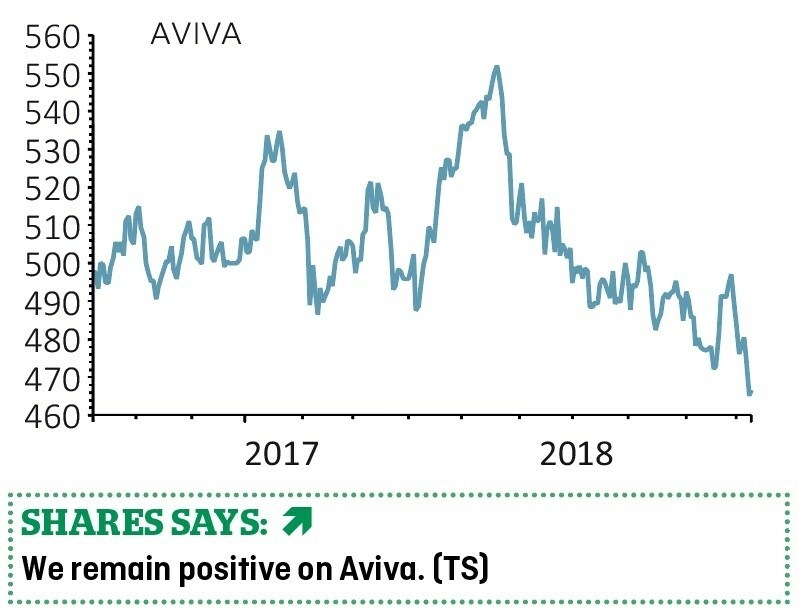 The planned departure of chief executive Mark Wilson next April could help Aviva (AV.) take the step from rehabilitation to accelerated growth and support a share price which has drifted since we added the company to the Great Ideas portfolio towards the end of 2017. After a period in the doldrums at the beginning of this decade, the insurance firm has been simplified under Wilson’s leadership and both the financial performance and balance sheet have been drastically improved. 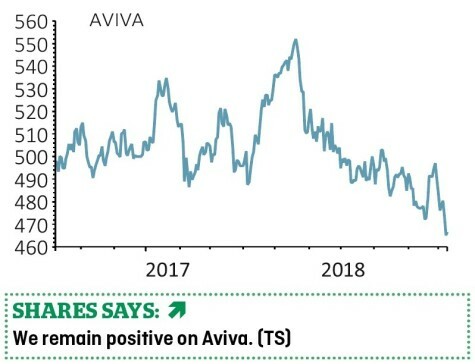 However, it is notable that the company has underperformed its rivals under Wilson in share price terms, up 27% since he took over in January 2013 compared with a 94% advance for Prudential (PRU) and a 78% rise for Legal & General (LGEN) over the same period. Wilson will leave in six months’ time to ensure an orderly succession. Non-executive chairman Adrian Montague will take up executive responsibilities aided by a committee of senior directors.